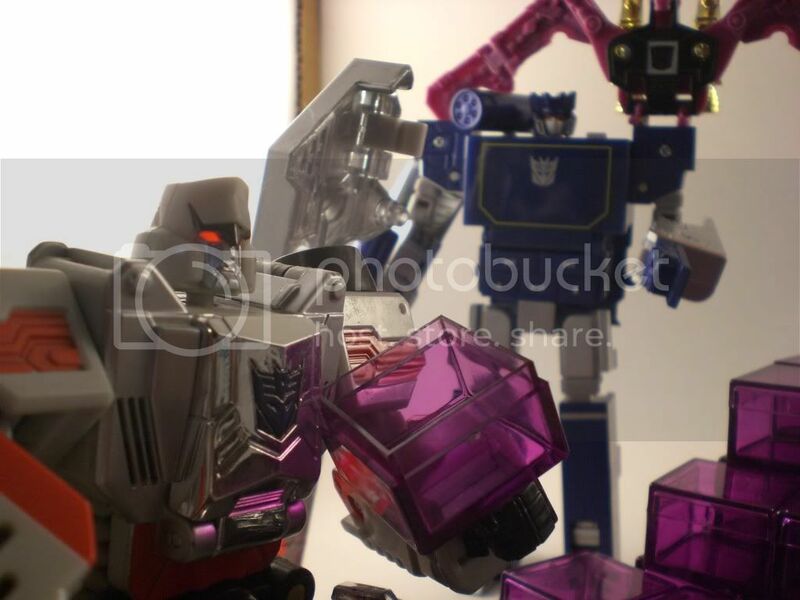 Discussion in 'Transformers Toy Discussion' started by TheLastPrime, Aug 13, 2010. 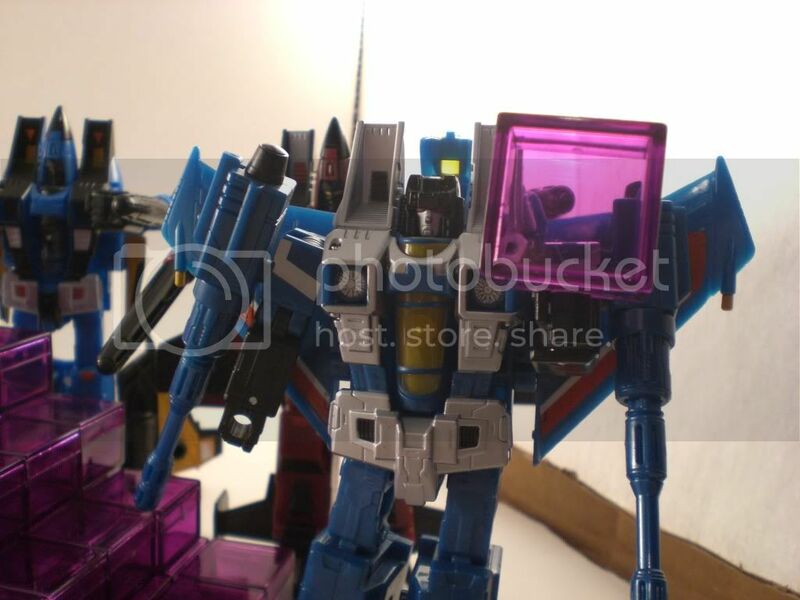 So Ive been looking around and the kind I see all over Ebay are cool, but Ive also seen light up kind and the ones from Unicron.com (sp?) 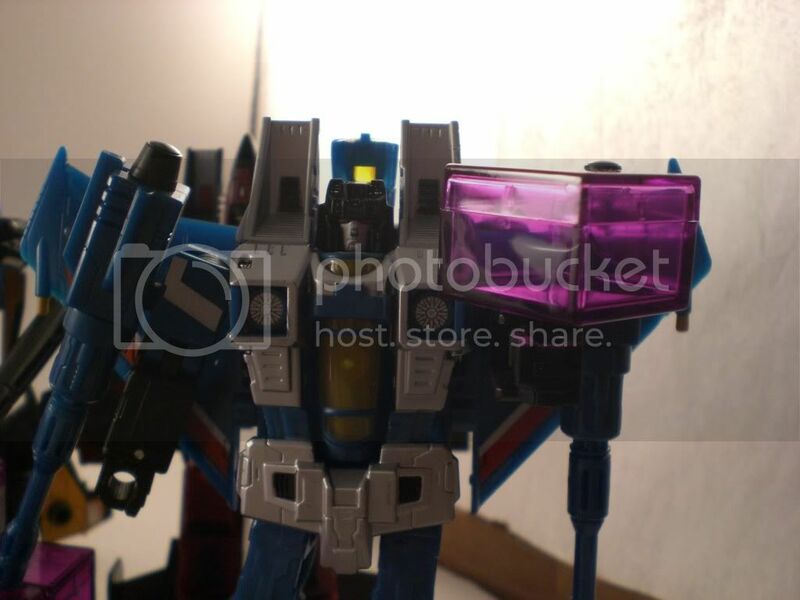 but they dont have them anymore.........what do you guys have and or seen for displaying figures with that look best? I think a combination of the light up ones as the center of a display of non-light up versions would be the most economical. Those light up ones are kinda expensive. 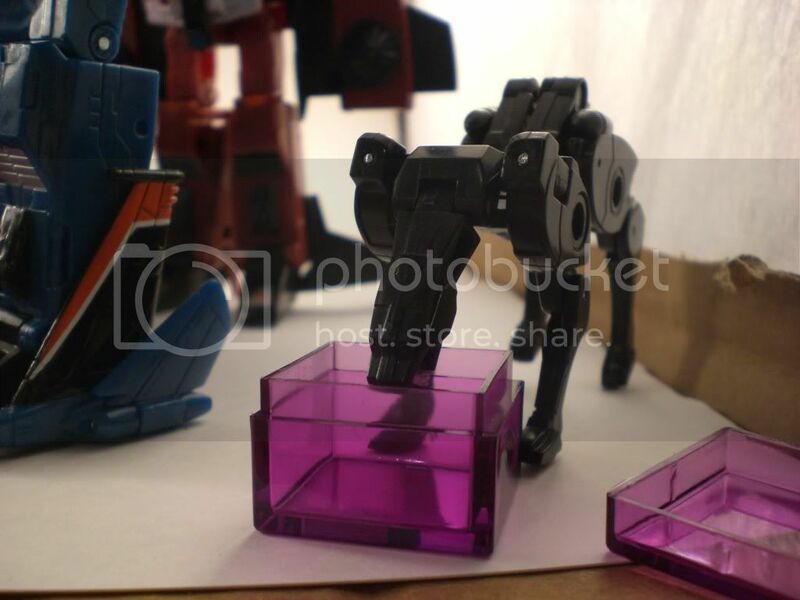 Energon cubes from the Container Store! Only 39 cents apiece! Not Bad! Any other options? with 2 sets, you can make a nice sized "pyramid"
yeah, these are the best. for 39 cents, you could buy a mountain of cubes lol. 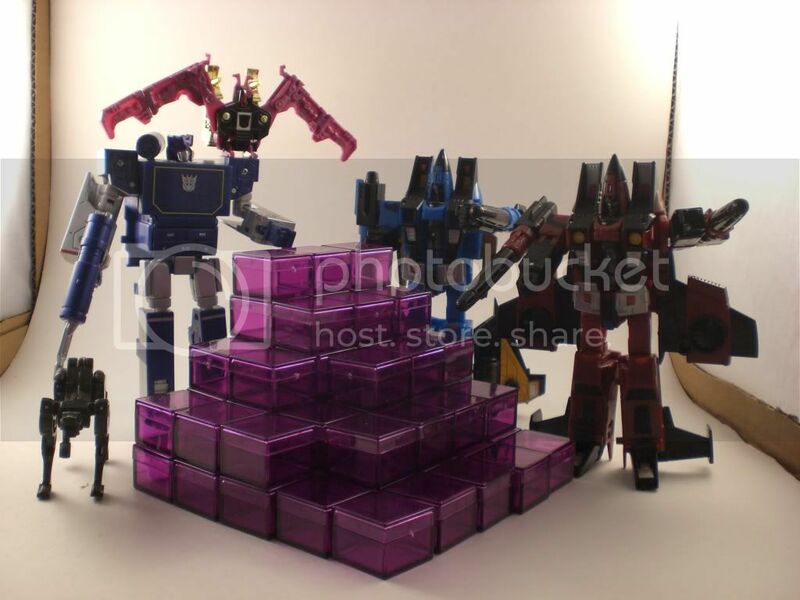 I love them and display the cubes with my transformers. where do i get these wondrous cubes? 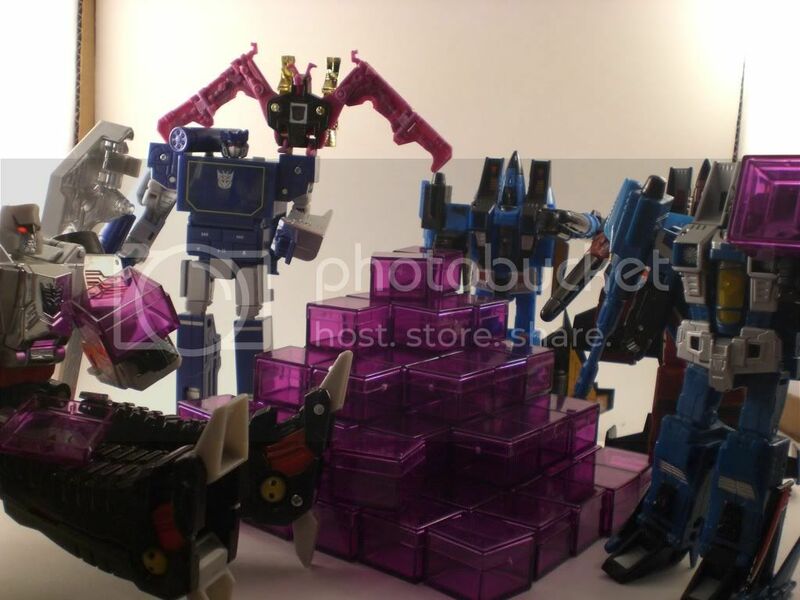 any place to still get the Unicron.com Cube's?